It remembers the exact episode you watched last time and next time it starts the next one. Playback 3D movies! Watch 2D in 3D format. ROX Player is designed to be simple as possible for everyday usage. Lumia Player enables you to play music or video with ease. 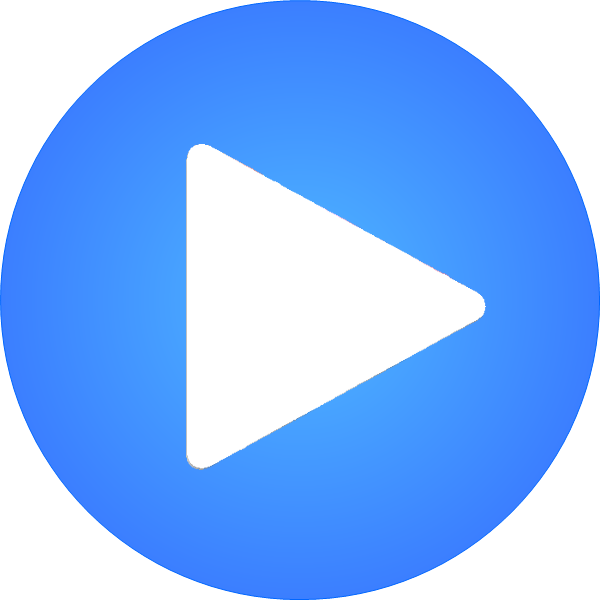 AVI, FLV, WMV, MKV, and many other video files can be played with the lightweight and fast Ace Media Player. Using Aun Player you can play any Blu-ray and DVD disc and also the majority of video and audio formats.